Rosanne Cash from The River and The Thread photo series. In tonight’s edition of Planet Waves FM, we have an offering from Rosanne Cash: her music, selected by her. I first encountered Rosanne along the astrology trail when I was working in New York City about 12 years ago, having no idea who she was. It is rare that one gets to meet someone of that depth of talent and global fame human to human, with no preconceptions whatsoever. Eric, midway through the Sacred Space of Self. Looking back on that experience, I am laughing: how was that even possible? 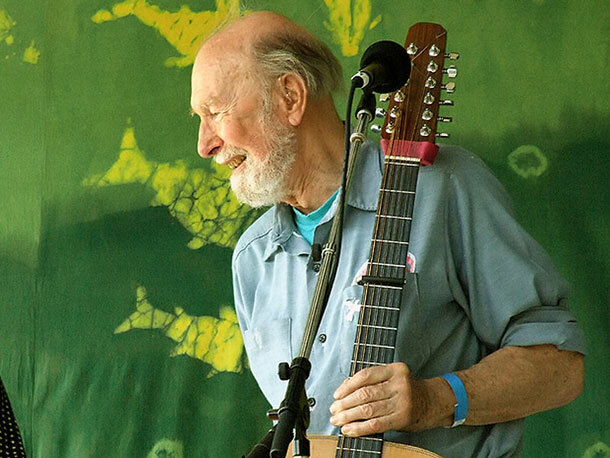 Well, I have gaps in my cultural exposure, which in this situation allowed us to engage as fellow humans on the planet, figuring out life; and that’s who we’ve remained to one another. 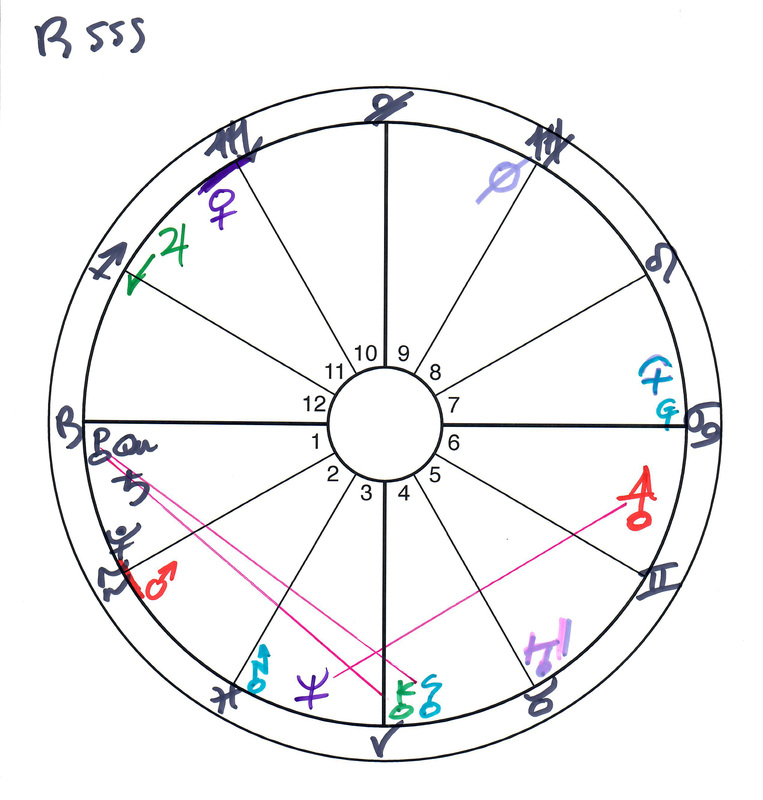 With Rosanne’s consent, I describe some of the major features in her chart, including how she has the Great Attractor rising [learn more in the 2017 Sagittarius annual reading], and a configuration that describes her as an embodiment of Athena, the goddess of wisdom. 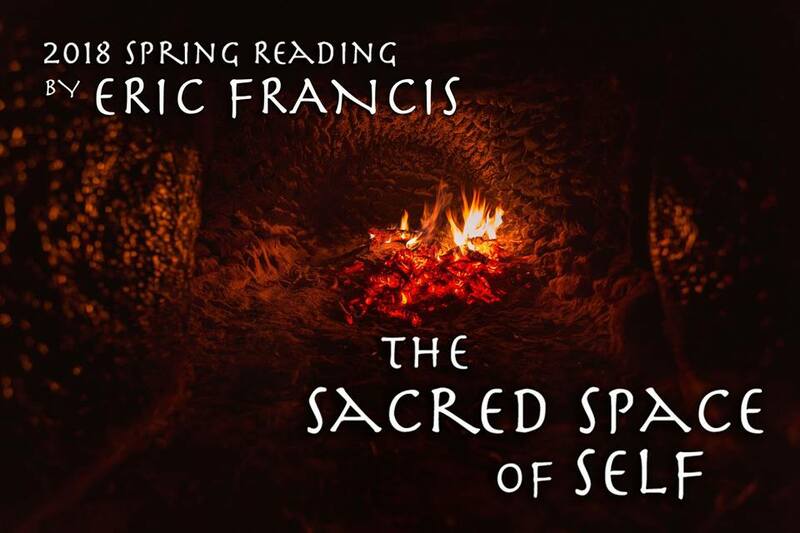 In the first segment, I offer the background on a project I just finished — The Sacred Space of Self, your 2018 spring reading, in video format. I may go into too much detail; who knows, though this is intended as background: the readings themselves flow like water. Just for fun, I do the etymology of the “C Word” that has made news recently thanks to the B Word (Samantha), followed by a look at the Daily News horoscope for Nixon’s sign from the day that he resigned; followed by some thoughts on Mars retrograde and a possible Supreme Court decision over whether Herr Drumpf must testify before the grand jury, or answer questions of the special counsel. I know I’m not supposed to say this, but the Sacred Space of Self is a work of astrological art, a guide to growing through and living through the forthcoming Mars retrograde. Here is a sample of the cardinal signs. You may get one sign, or access all 12 signs. 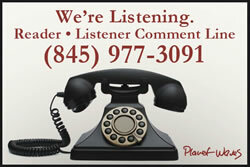 Call us if you need to, or want to order by phone. We help those on limited budgets. Planet Waves FM is distributed without profit by Chiron Return, a 501(c)(3) federally registered charity. Your contributions are tax-deductible if made within the U.S. Thank you for supporting this project. There is some astrology coming. I’ve been writing about it all year. By far the most intriguing (and potentially challenging, in a rise-to-the-occasion way) of the year is Mars retrograde, which begins June 26 and lasts for two months. The last time Mars was retrograde in Aquarius was in 1971 — 47 years ago. Rare means powerful, unpredictable and potentially challenging. Recording your 2018 Spring Reading for Scorpio. These are illustrated readings, with bold, hand-drawn charts [see sample], where everything is explained patiently, like I have all the time in the world. I just spent the past 10 days in front of a video camera, exploring this event for all 12 signs and rising signs. These friendly, clear-headed readings are available to everyone in The Sacred Space of Self spring reading from Planet Waves. Mars retrograde in Aquarius is going to shake up the social order. The whole tribal thing we’re witnessing is about to be met by a burst of individuality. There are some among us who have had enough of thinking like everyone else thinks because that’s how everyone else thinks. On an individual level, Mars retrograde will shuffle your thinking — your preconceptions and ideas about how things are — and give you something tangible to consider, something real and immediate. Much of this involves family and its influence, as well as an organic drive for individuation that is bursting out of Chiron in Aries. My spring reading explores these themes, in an easy-to-follow, optimistic, motivational way. That’s the whole point of seeking wisdom from astrology: the combination of insight and a burst of self-esteem. You may order all 12 signs here, or individual signs here. For special requests, financial needs, or package offers, call (845) 481-5616. P.S. We currently have an exciting bundle offer of all 12 signs of the Spring Reading plus one year’s Core Community Membership, worth $226 in total, for just $133. If you’ve never been a Planet Waves member, or are due for renewal, this is your perfect opportunity to sign up. Get this special offer here. P.P.S. Get this reading free if you upgrade to Backstage Pass, including via monthly membership!